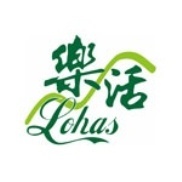 Lohas Organic Farm is a subsidiary enterprise of Gingko House which supports Hong Kong’s organic agricultural market, and ensures that all Gingko House restaurants are supplied with chemical and insecticide free organic food. Guided-tours are organized in the Farm to enhance public awareness of organic planting and green living. All these aim at promoting “spiritual richness”. Besides, the farm offers on job training for the elderly and rehabilitators so as to encourage them to regain their physical and mental health and self-confidence in the organic farming process. 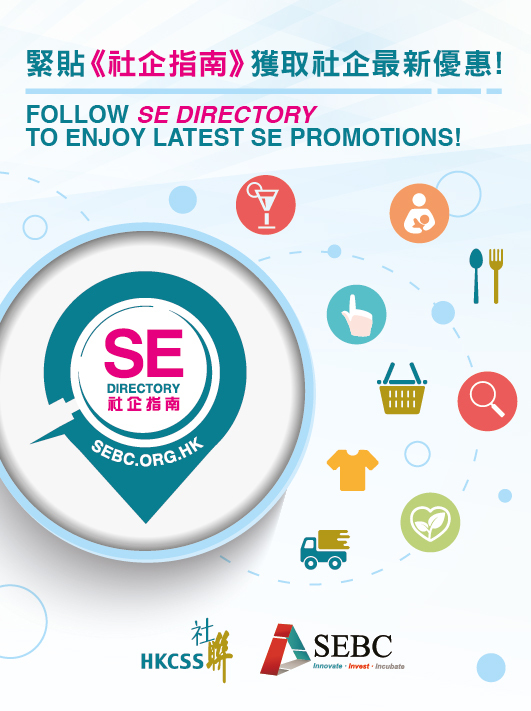 It is a subsidiary enterprise of Gingko House which supports Hong Kong’s organic agricultural market, and ensures that all Gingko House restaurants are supplied with chemical and insecticide free organic food. Guided-tours are organized in the Farm to enhance public awareness of organic planting and green living. All these aim at promoting “spiritual richness”. Besides, the farm offers on job training for the elderly and rehabilitators so as to encourage them to regain their physical and mental health and self-confidence in the organic farming process.